The Weekend Gourmet is about to head out on an early Summer foodie adventure! This time, we're trying something new! We're combining TWO of our favorite cites in one amazing East Coast trip. We leave tomorrow morning for three nights in Boston. 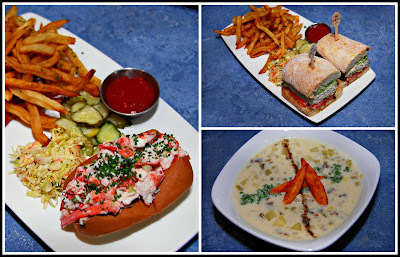 The plan is eat our weight in seafood -- can you say chowder and lobster rolls?!?!? We also plan to enjoy some cooler temperatures before we dive head-first into 90-degree Texas Summer days. We'll see some fun sights and attend a performance of the Boston Pops. To wrap up the Boston leg of our trip, we're going to watch our Houston Astros play the Red Sox at historic Fenway Park! 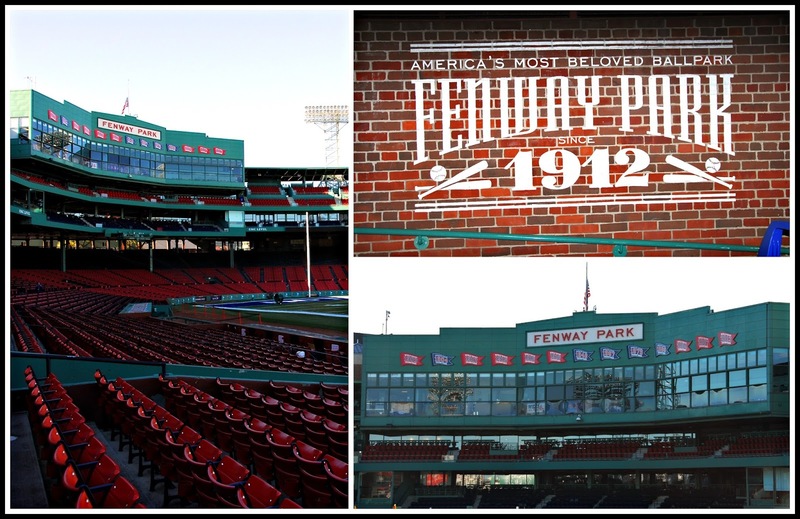 We love going to road games and checking out other ballparks, and Fenway has been near the top of our list for years. Then, we're renting a car and driving 3.5 hours to New York for another three nights. Along the way, we're going to take a short detour to sample some of the best lobster rolls in New England in Connecticut. While we're in New York, we're catching performances of the New York Philharmonic and the Lincoln Center Jazz Orchestra. We're also checking out SNL: The Exhibit...we're big fans of the show, so we're really looking forward to that. Of course, we'll also enjoy some of the best food that New York has to offer! 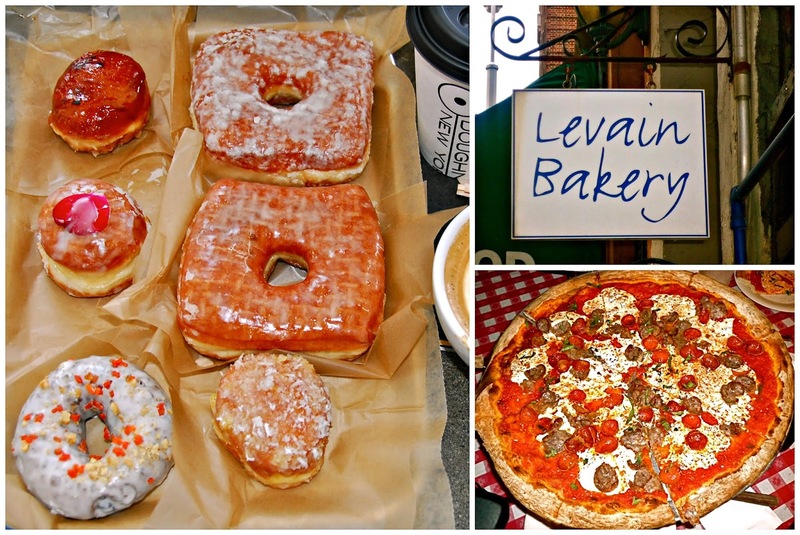 We'll enjoy favorites like Doughnut Plant tres leche doughnuts and chai latte, Levain Bakery's amazing chocolate chip cookies, Lombardi's coal-fire pizza, and the divine biscuit French toast at Jacob's Pickles. We'll also be trying out some fun new foodie places too! To follow our #EastCoast2016 adventures over the next week, be sure to follow us on Instagram (WEEKENDGOURMET), Twitter (@TheWeekendGourm), and Facebook (The Weekend Gourmet)!